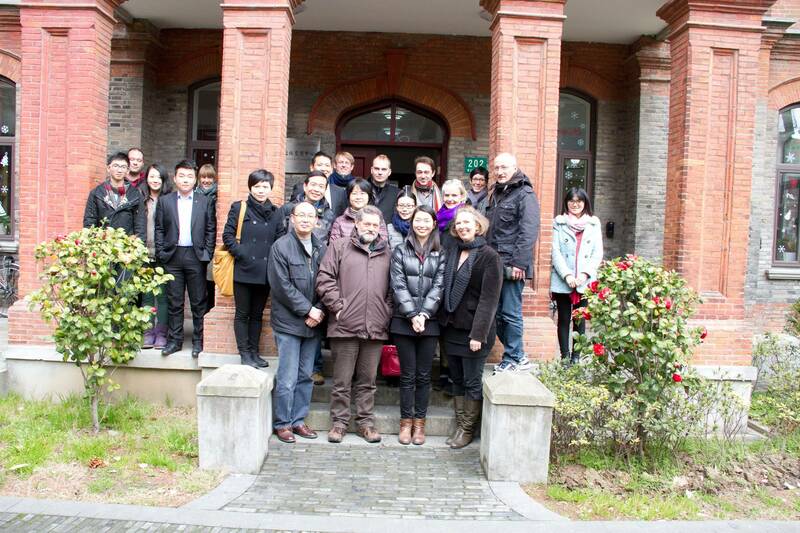 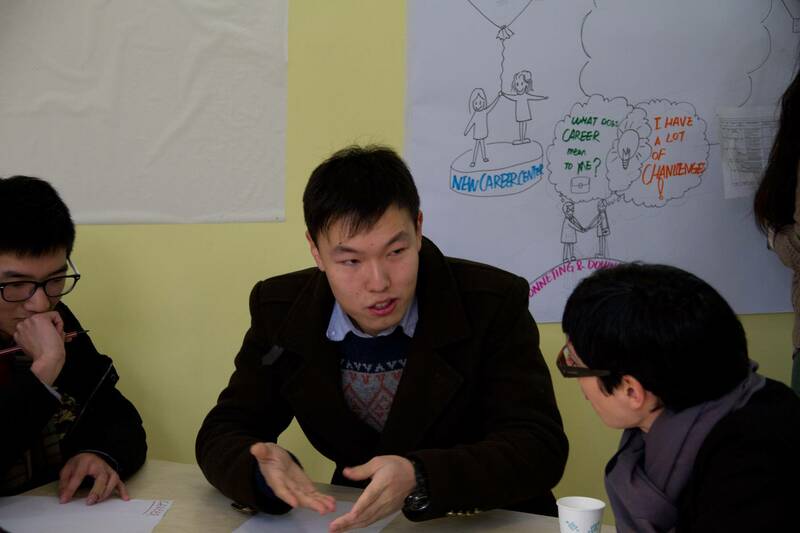 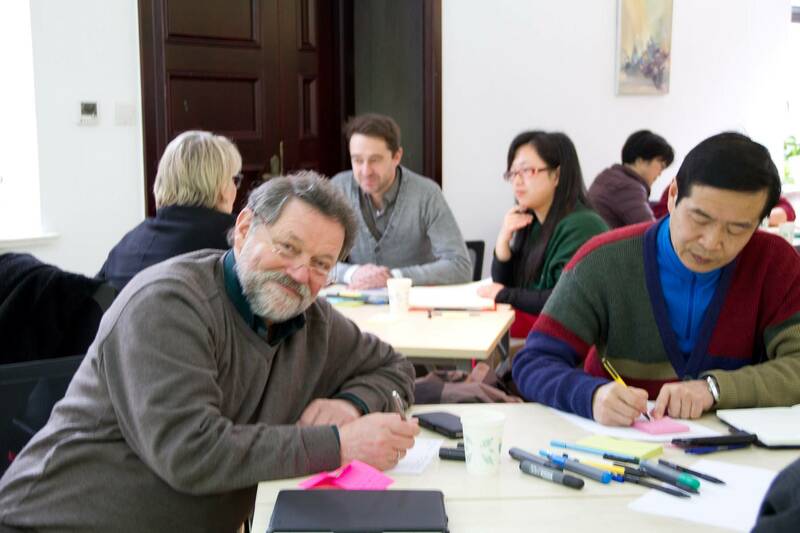 Develop service ideas for the newly created Career Center at the Sino-German College. 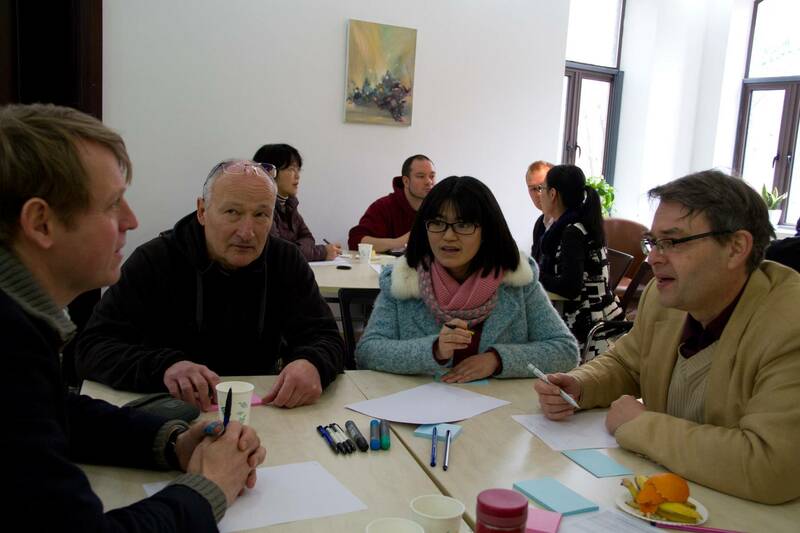 An interdisciplinary group of 25 selected stakeholders, including teachers and leaders of the university, students, HR companies and industry representatives. 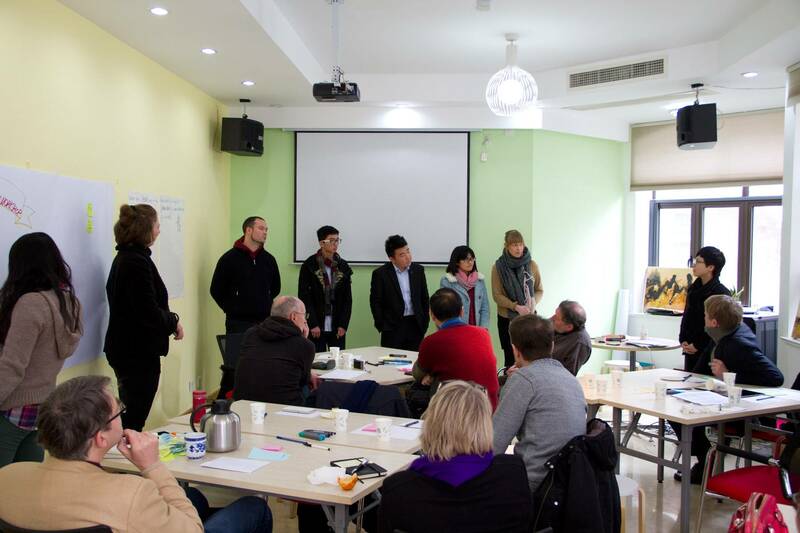 Needs assessment, review of existing services and similar concepts, new service ideas, industry partnership suggestions. 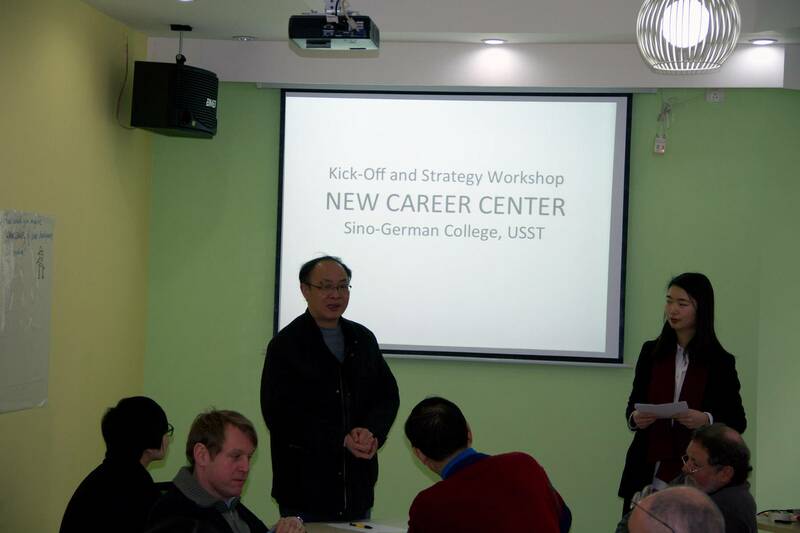 Strategy direction for the career center and organizational development.